Retirement often evokes memories of a place that is all about relaxation and comfort, like a remote island. However tempting that sounds, you also need to be practical. Various cities in India not only offer a remarkable shift of pace from the manic city life to a quieter lifestyle, but also, unlike a remote island, they offer good connectivity, infrastructure, healthcare facilities, law and order, and even job and education opportunities in case you wish to continue some part time work or enrol in a part-time course. While there are many options to choose from, here are five cities offering facilities that will make for an ideal place for retirees. • In terms of connectivity, the city is quite well connected to various metros by both rail and air. Besides this, the local airport will soon get a permit for international flights making it easier to travel overseas. • Bhubaneswar is a World Bank model city for power distribution reforms in India, no wonder it has comparably low electricity tariffs in the country. • Healthcare in Bhubaneswar is quite advanced and the city boasts of many multi-specialty and super-specialty hospitals. • Being a major educational hub in the region, top institutes like IIT, AIIMS and National Institute of Science Education and Research are situated in the city, offering the opportunity to take up post-retirement teaching work, or even enrol in a course. • Bhubaneswar has spacious homes to stay in, with both bungalows and apartments to choose from. Renting a two-bedroom house between 1000 to 1600 feet costs anywhere between ₹ 3750 to ₹ 12,500 per month depending upon locality. 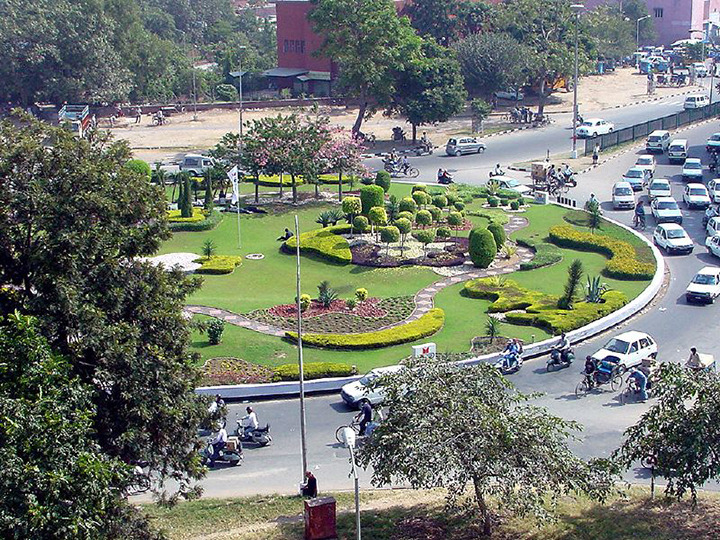 • Chandigarh is well known for being the first planned city in India post-independence, designed by French architect Le Corbusier. • Since it is the capital of two states, Punjab and Haryana, and also a Union Territory – the basic amenities like law and order and infrastructural facilities are amongst the best in the country. • Inter city and intra city travel is very convenient owing to a robust network of roads, rail network and an in-the-works international airport. • The metro rail is expected to be functional by 2018. • The city is seeing major real estate development in both commercial and housing projects, and hence is a good market for developers, investors and end-users. A two-bedroom flat or house for rental costs between ₹ 5000 and ₹ 15,000 depending upon locality. 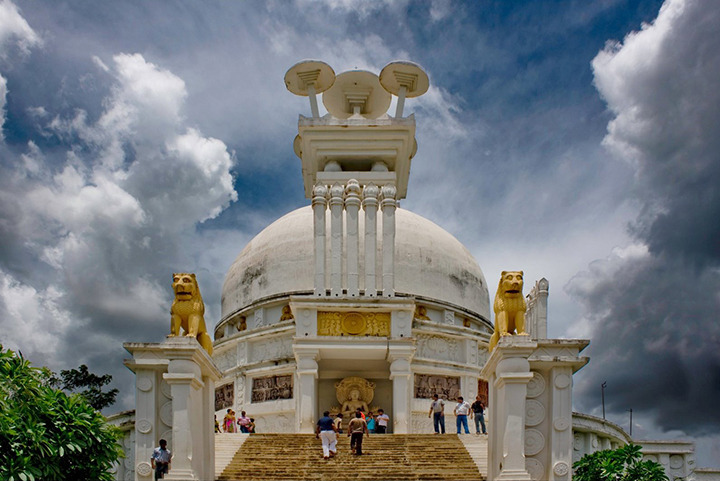 • The city is famous worldwide for its two gardens - Rock Garden and Zakir Hussain Rose Garden, the largest of its kind in Asia, offering wide green spaces for evening or morning walks. • Chandigarh is also on the world medical tourism map as a place that offers state of the art and competitive healthcare facilities with many super-specialty hospitals within city limits, and in the vicinity. • According to the Ministry of Urban Development (India), Chandigarh is the nation’s cleanest city owing to its open and green spaces, low pollution levels and planned sanitation systems making it a great environment to live a long and healthy life. • The city is located on the upcoming Delhi-Mumbai Industrial Corridor (DMIC) and hence is very well connected to nearby cities by good road and rail routes. The Vadodara Airport will soon have an international terminal and travelling within the country and even overseas will become very convenient. • Vadodara Urban Development Authority has signed Memorandums of Understanding (MoUs) with various real estate developers for projects such as residential complexes, IT parks and commercial complexes. This will greatly boost the city’s real estate market, creating investment opportunities. • The city boasts of high rate of infrastructure development, urbanisation, literacy and investments. 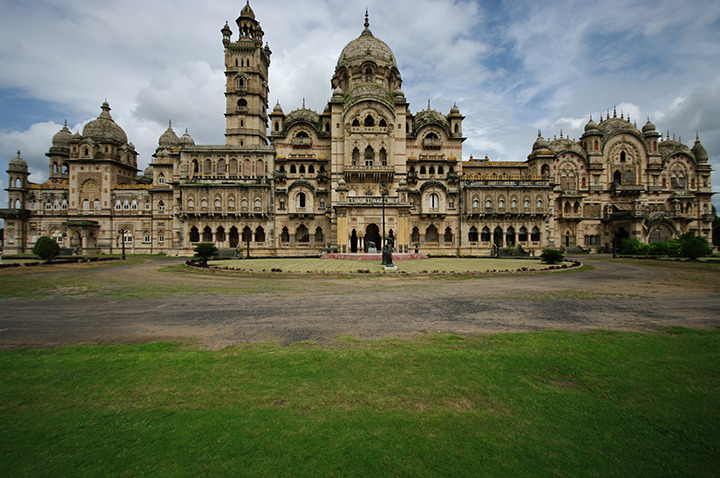 • Renting a two-bedroom house in Vadodara costs between ₹ 3,500 and ₹ 11,000 per month. • Healthcare facilities in the city are also set to improve with many pharmaceutical facilities being set-up and the nearby town of Ahmedabad, has over 190 hospitals. • The city's crime rate is lower than the national average. • The second-largest city in Tamil Nadu after the capital Chennai, Coimbatore offers cosmopolitan culture, low cost of living, uniform climate almost throughout the year and good infrastructure growth. • The healthcare and infrastructure is considered to be one of the best in the country. It has emerged as a major medical tourism destination for Tamil Nadu. There are numerous medical institutions as well in the city, like the Madurai Medical College, Madras Medical College, making access to medical facilities widespread and convenient. • As compared to nearby cities like Chennai, land is relatively cheaper here and hence offers great investment opportunities. Though renting a house is slightly on a higher than average side, with rents for a two-bedroom house falling in the range of ₹ 5000 to ₹ 19,000 per month. 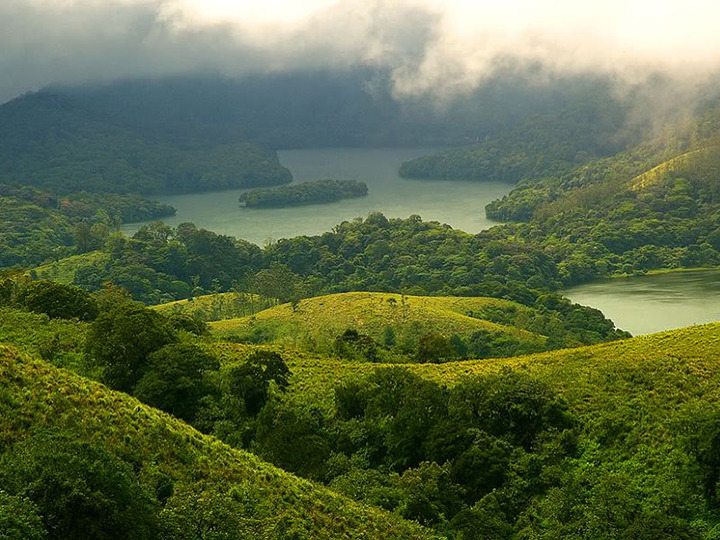 • Kerala, as a state, has a good road network. Kochi is well connected by two railway stations, and an international airport that connects it to various destinations in the Middle East and South East Asia. • The main business sectors include tourism, petrochemical refining, industries allied to rubber, seafood export and agricultural products such as spices, bananas and coconuts, it is also slowly growing as an IT destination. • The city offers various alternative medicine centres (like Ayurveda), and has a host of state-of-the-art charitable hospitals run by various government and semi-government trusts, like Amrita Institute of Medical Sciences (AIMS) that offer some of the best healthcare facilities in the country. • The art sector is also coming up in the city thanks to the annual Kochi-Muziris Biennale event, which adds to the state’s cultural landscape by opening up India’s art market to the country and the world. • Renting a two-bedroom house in Kochi costs anywhere between ₹ 3750 and ₹15,000. 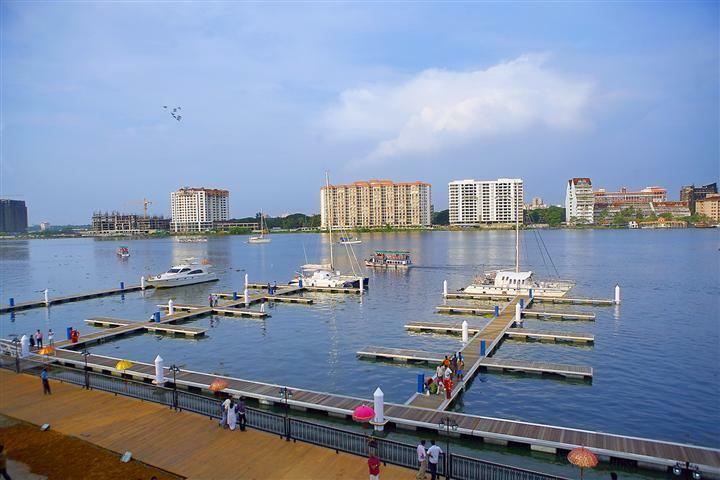 • Being a coastal town, Kochi has moderately hot and humid weather conditions throughout the year, with frequent showers. The temperature hits a high of 35 degrees Celsius in summers and 25 degree Celsius in winters.